entry way sculpture or anywhere in the house where a statement is needed. 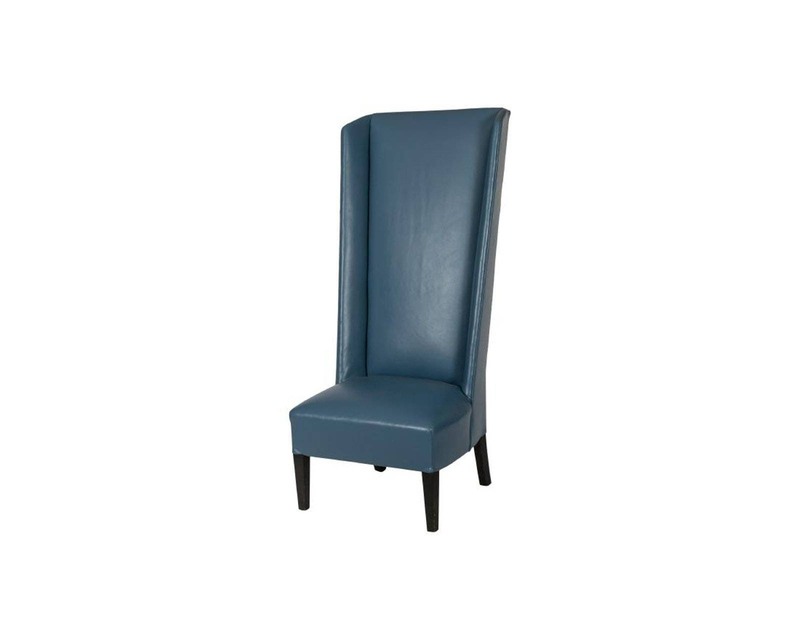 Upholstered with Italian top grain leather in excellent condition. Please email or call us to get a quote for shipping.